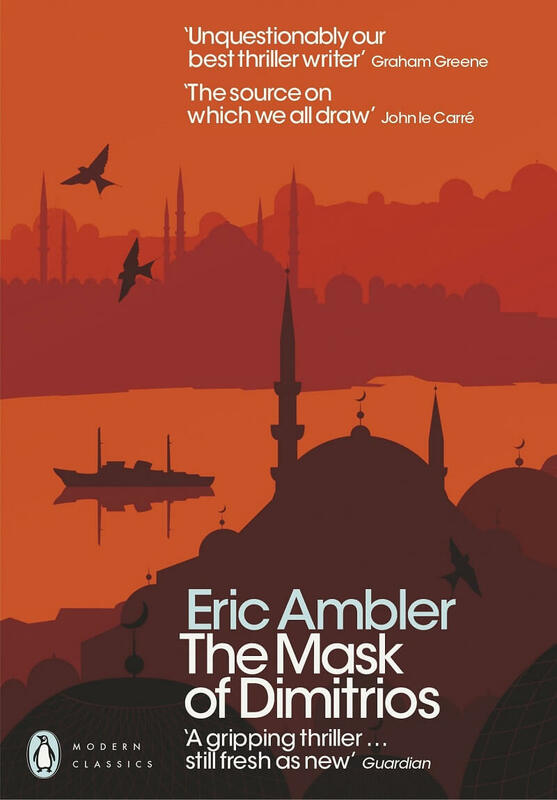 In the 1930s, the British crime writer Charles Latimer attends a party in Istanbul, where he meets Haky, a Turkish intelligence officer and also a novice writer. Haki tells Charles about the mysterious Dimitrios, who is actually a notorious criminal and an international fugitive. Latimer decides to retrace Dimitrios’s steps to obtain information for a new novel. However, his research, which leads him to the most unusual parts of Europe, becomes an obsession, and the crime writer’s life is in constant danger. This is a truly great classic, and not surprisingly, it was liked by Ian Fleming and his hero 007. 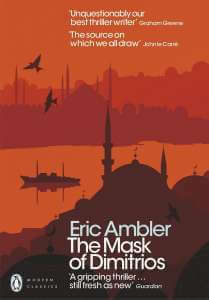 Latimer introduced the exotic Eastern Mediterranean element into spy stories, which would become a classic genre. This novel is highly recommended for anyone who is fond of spy stories as well as would-be writers. An film adaptation of the novel was made in 1944, directed by Jean Negulesco and starring Peter Lorre, Zachary Scott, Sydney Greenstreet and Faye Emerson. Stefano Di Marino deals with all-round popular narrative: literature, cinema and comics. He has more than ninety published novels, mostly with Mondadori. 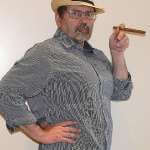 Since 1995, under the alias of Stephen Gunn, he has been publishing the series “Il Professionista” (The Professional) on "Segretissimo", a more than fifty episodes success with two dedicated series. Under his real name, he has signed action and classic novels as well as a good number of essays about cinema genres, including “Italian Giallo”, “A Western Cinema Guide” and “A War Cinema Guide”.